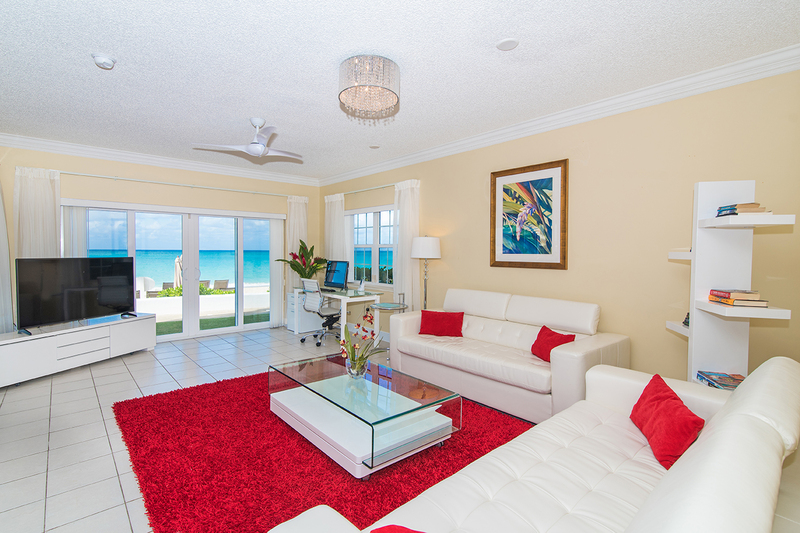 Stunning, Modern 3 bedroom direct ocean front unit with outstanding Caribbean View! 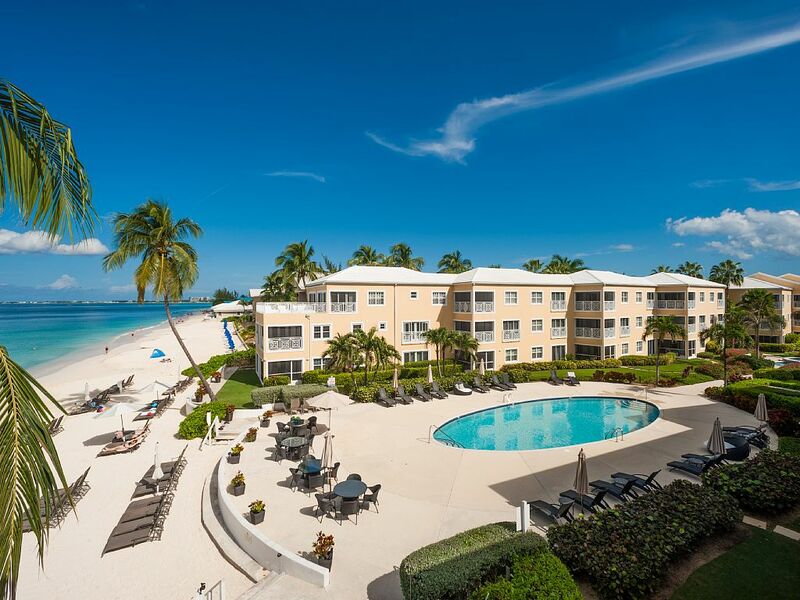 This Spectacular 3 bedroom ground floor Oceanfront Beachfront Condo, with incredible views, is situated in the very heart of 7 mile beach, and has been upgraded for 2017. 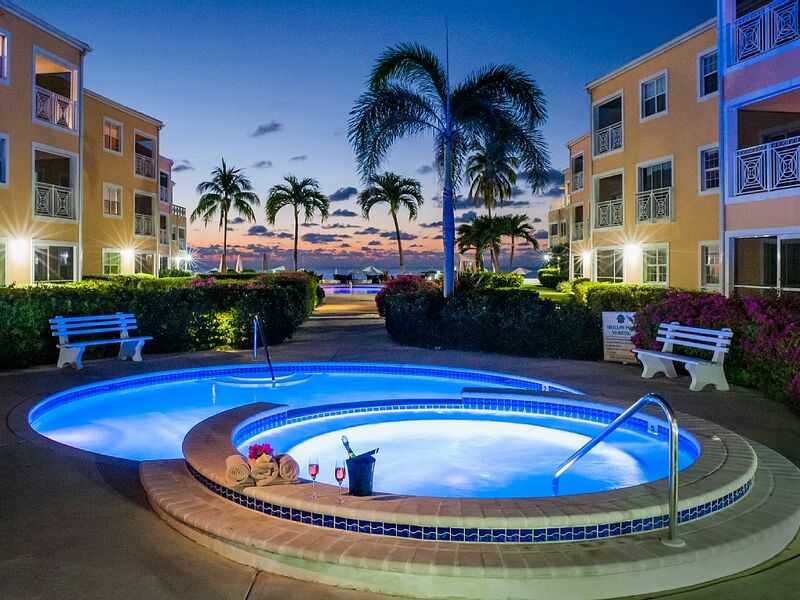 This 3 bedroom condo has the most beautiful views and is one of the closest condo's to the world famous 7 Mile Beach !!!! 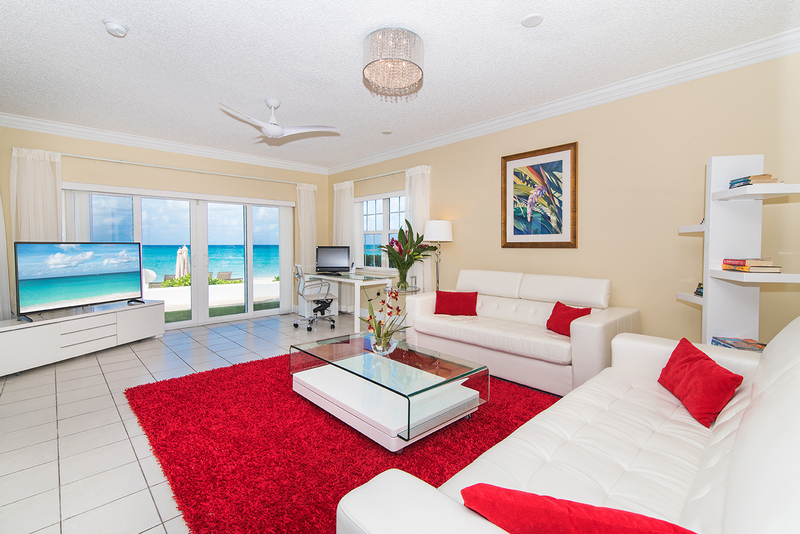 Regal Beach #614 is a 3-bedroom/2-bathroom beachfront oceanfront condo in the heart of the world famous Seven Mile Beach on Grand Cayman Island. The condo has been upgraded to the highest of standards. 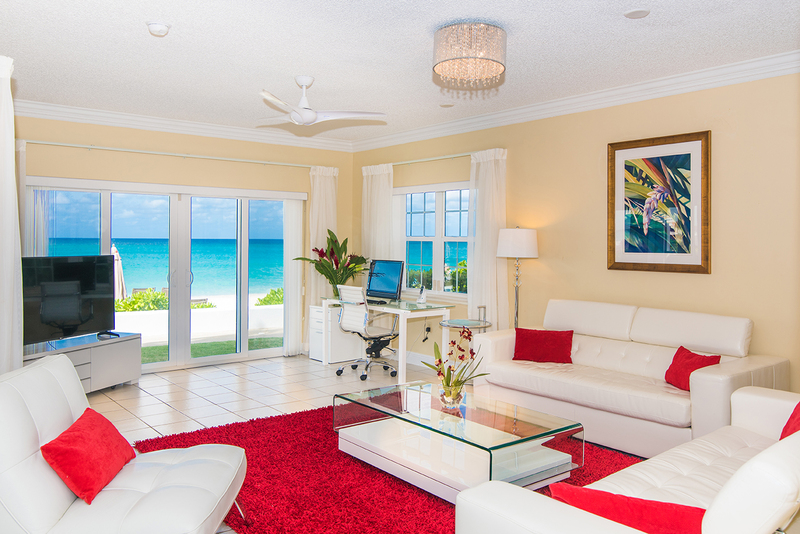 Enjoy the Breathtaking unobstructed views of the turquoise Caribbean ocean right from your very own condo. 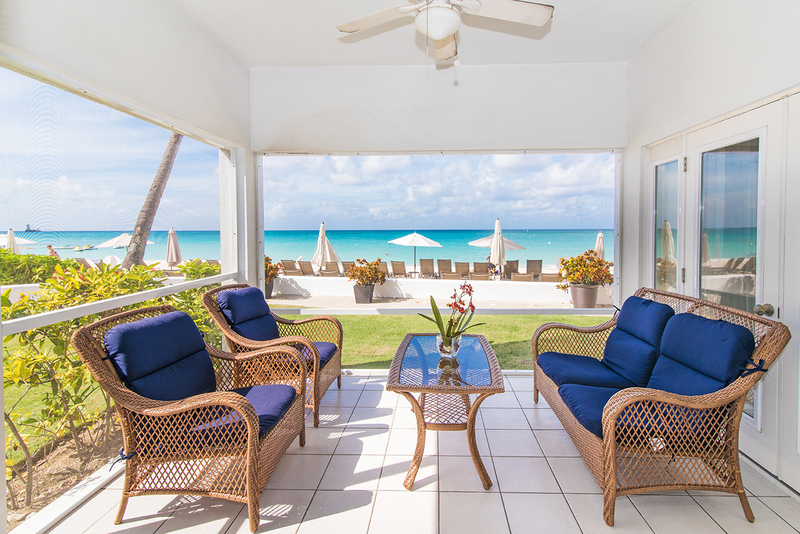 This oceanfront condo has a screened patio which makes the patio a lovely place to sit and enjoy relaxation, dining, sundowners or enjoying the beautiful sunsets. 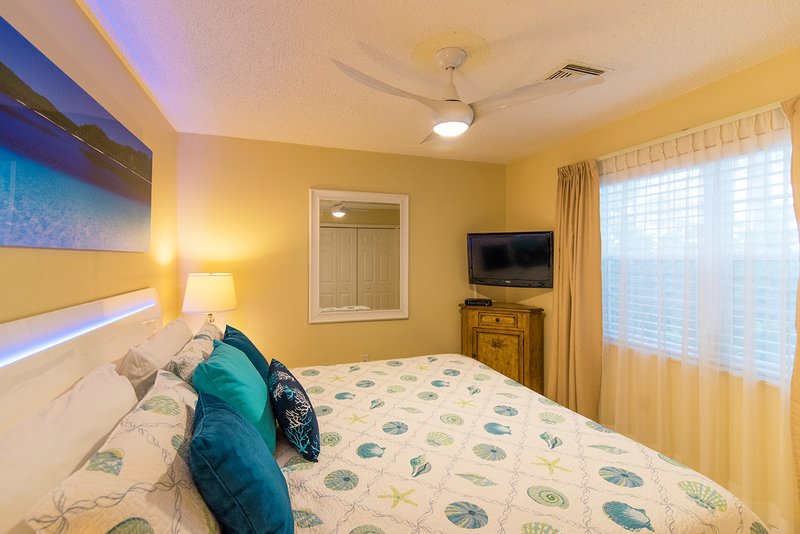 The main living area has a large flat screen TV with premium cable TV, plenty of comfortable seating and is beautifully decorated. Fibre Optic high speed internet is also included. 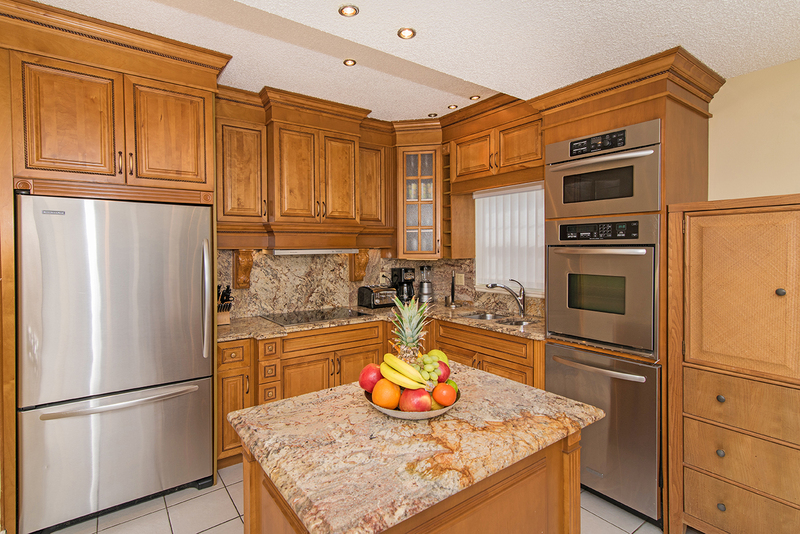 The spacious kitchen features all new appliances, plus all of the essentials of a well-appointed kitchen. 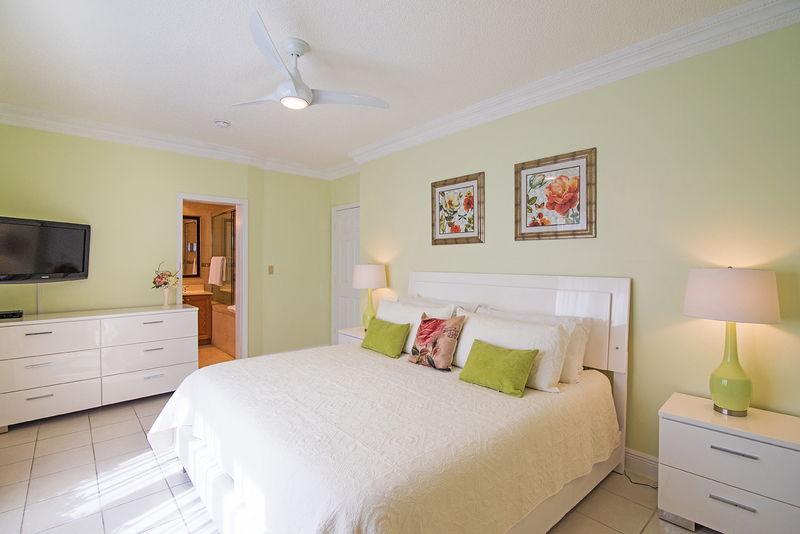 The master bedroom has a king-size bed, flat screen TV, walk-in closet, dressing table and en-suite bathroom. 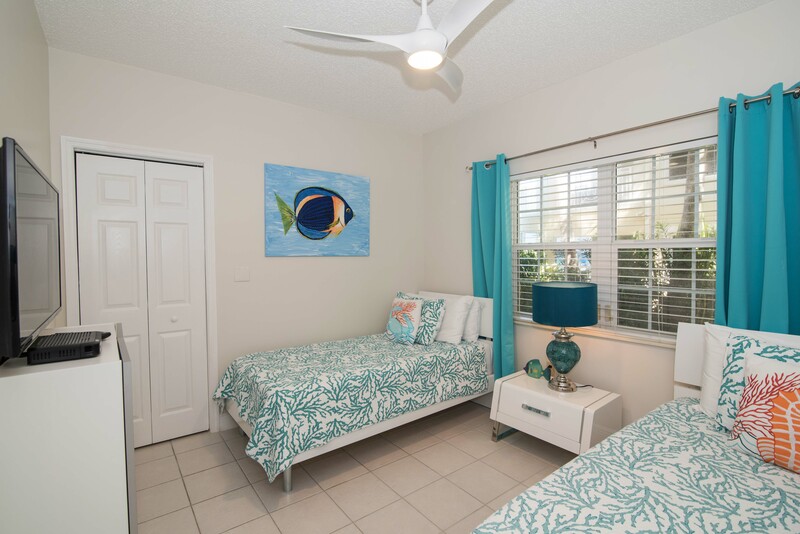 The second bedroom has a king-size bed and the third bedroom has two Twin beds which can be converted into a King bed if needed. 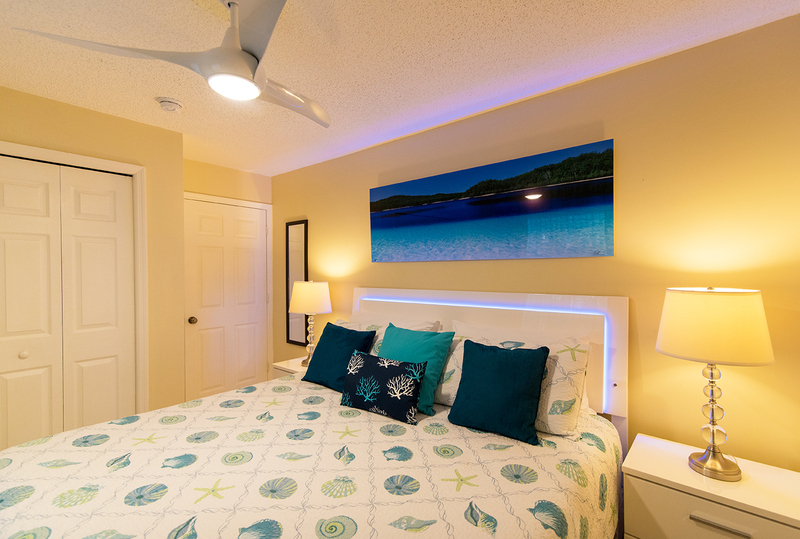 This condo is located in front of one of the the only snorkeling spots on 7 Mile Beach, as the reef which the colorful fish like is next to it. Soft sand ocean and clear water. 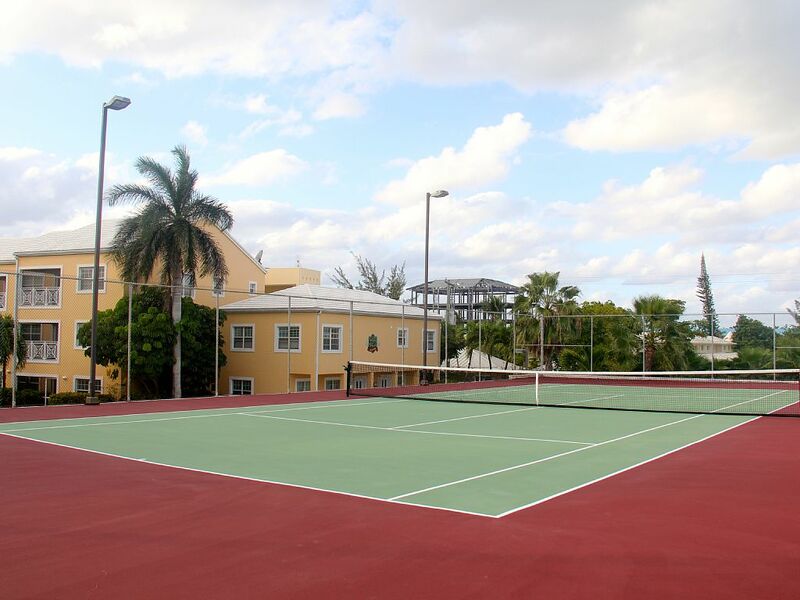 Most watersports, tourist excursions and scuba trips can easily be arranged from the Red Sail Sports office at the Marriott Hotel right next door to this condo. 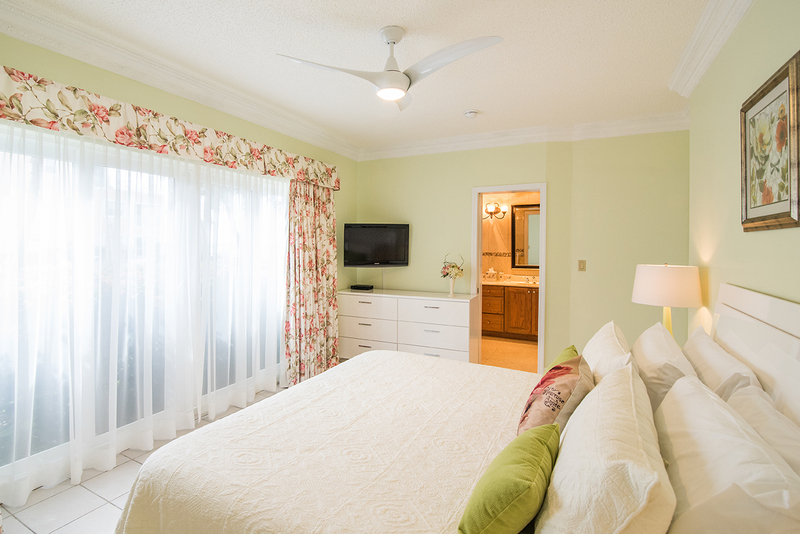 Bath towels, Beach towels and linens are provided. 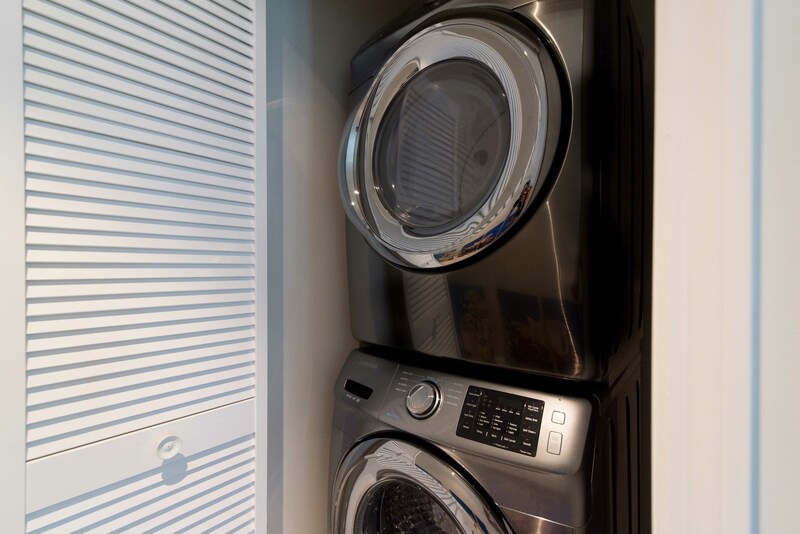 A washer and dryer is available for use in the condo. Grocery store's are less than half a mile away and many fantastic restaurants are in walking distance. (Grocery store deliver for free). Email or call today to secure your reservation. 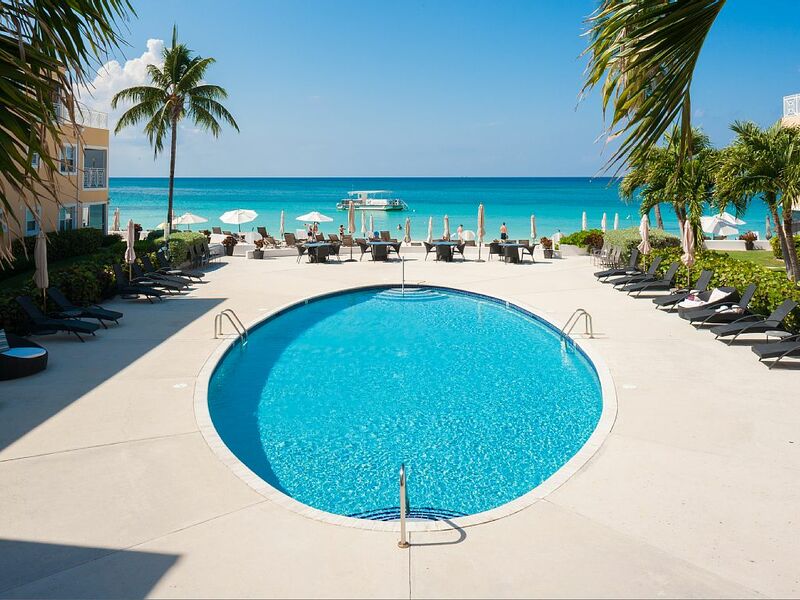 We look forward to having you as our guest at #614 Regal Beach Club on the world famous Seven Mile Beach!! 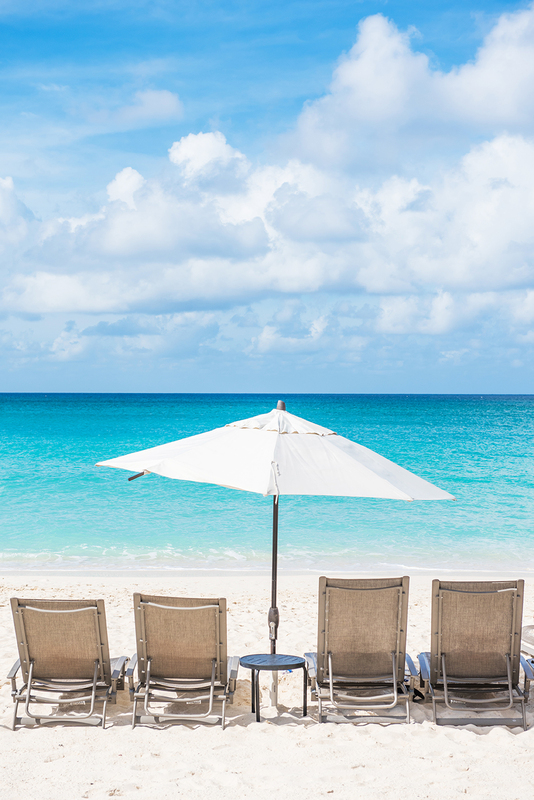 Relax on the Beach at Regal Beach Club. 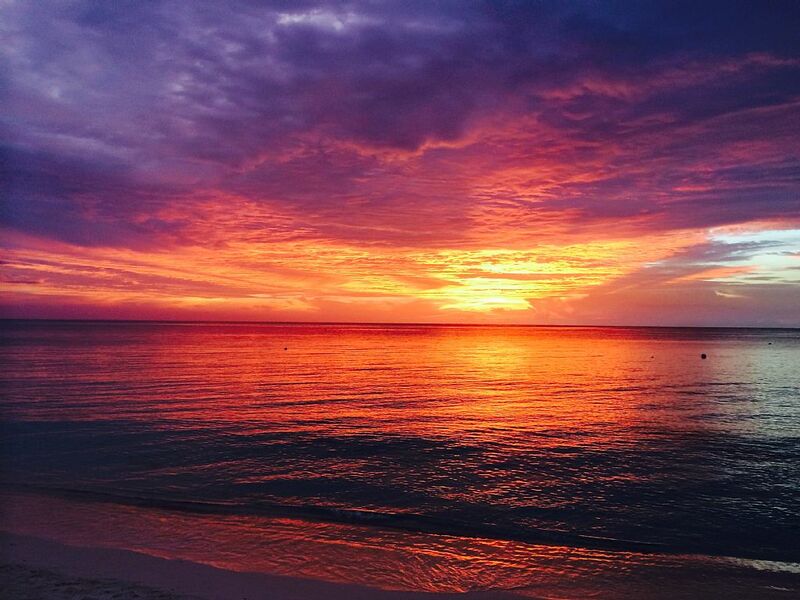 Breathtaking Sunsets from Regal Beach #614. This place is just as described. One couldn't ask for a better location. Get up in the morning have coffee on the screen covered deck and walk out the door to the beach. Literally on the beach. At night walking distance to beach bars or other restaurants on the street. 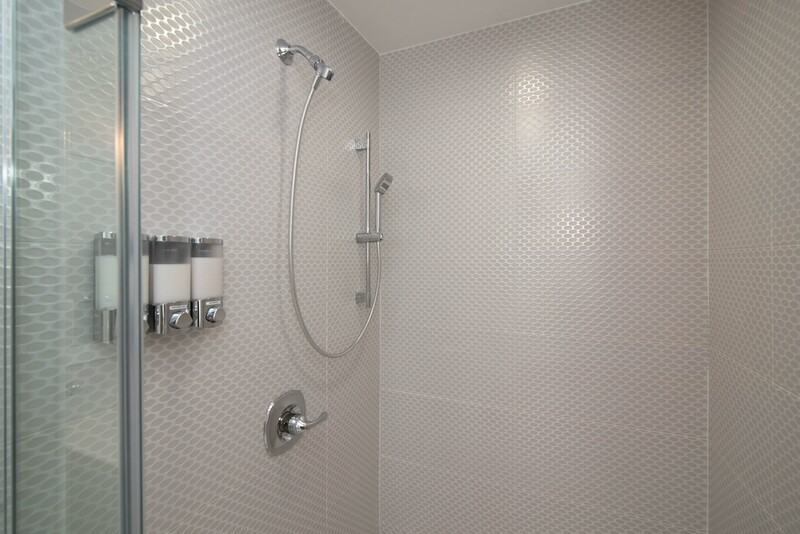 The only compliant is if you are not very mobile the master tub/ shower is not easy to get into. There are tons of towels, beach towels, toaster, coffee maker. We made breakfast and dinner a couple times. Right out the door are beach chairs and umbrellas. The pool is right there too but we mostly stayed on the beach. I would go back and stay here in a minute. 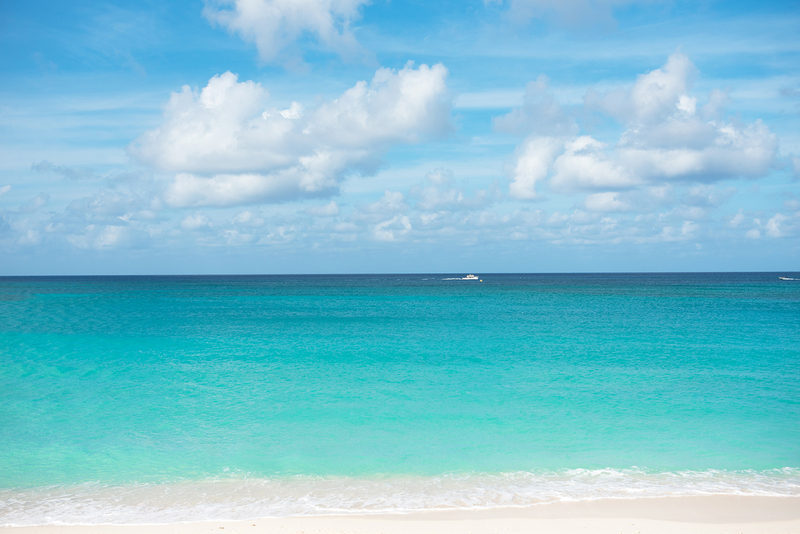 Our 42nd year in a row renting in the Caribbean. Regal Beach is worth every dime. Contemporary units, very well maintained. 614 is on the beach with unobstructed views west. 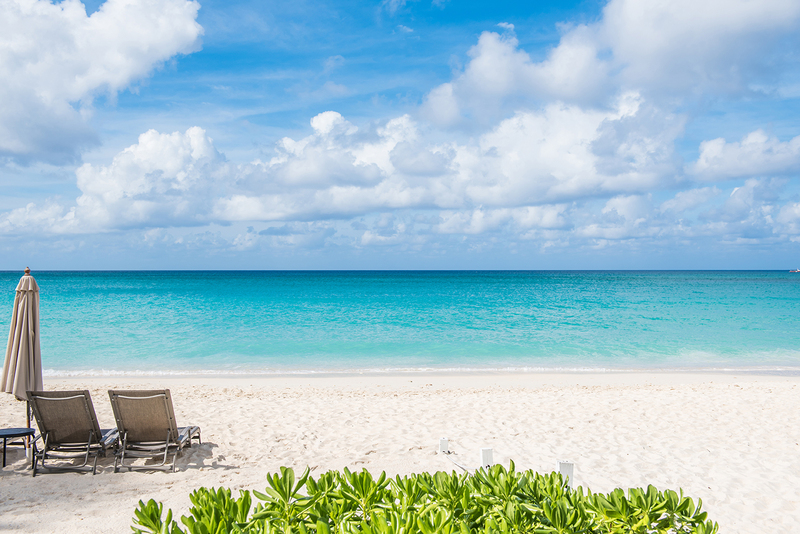 In the heart of the Seven Mile Beach action. Walk to dinner. 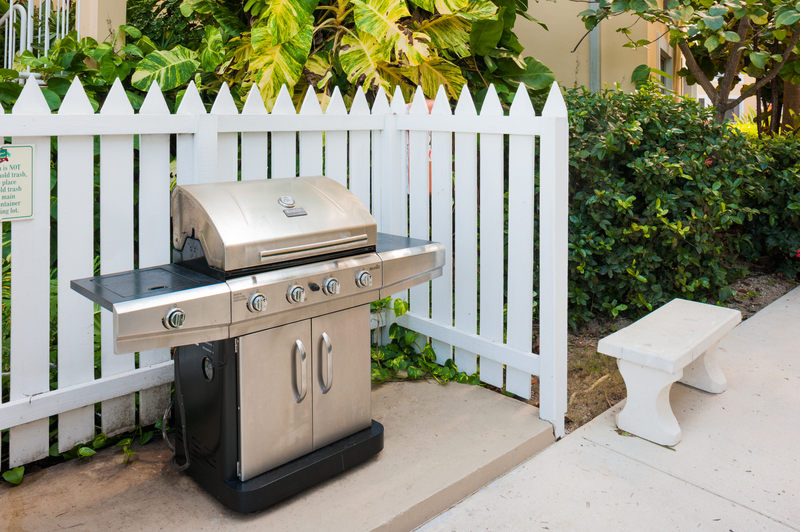 24/7 security, very well managed, Your guests will love you for this one. (I know my granddaughters did). Great location!! Best on the island!!! 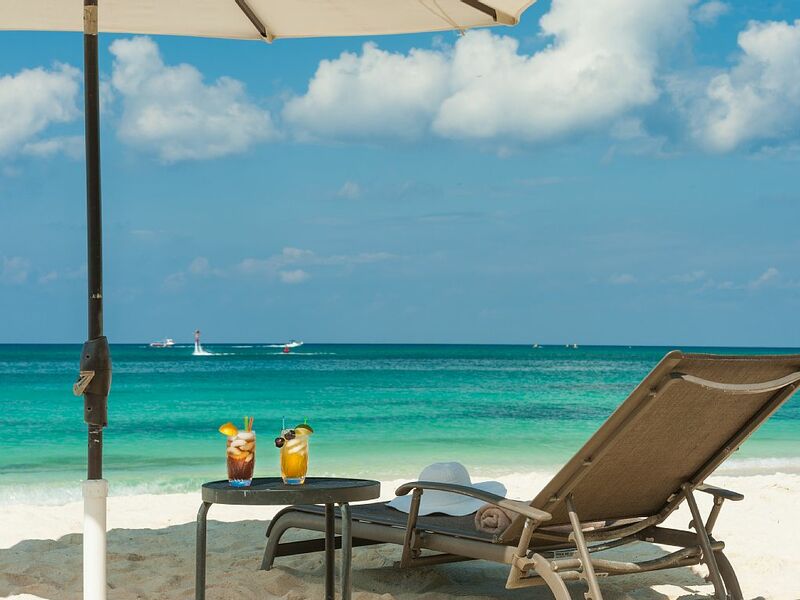 You walk out the door to chaise lounges and umbrellas on a white sandy beach! The view is the best!! The condo looks recently updated! It had everything we needed and more! Not one negative thing to say! 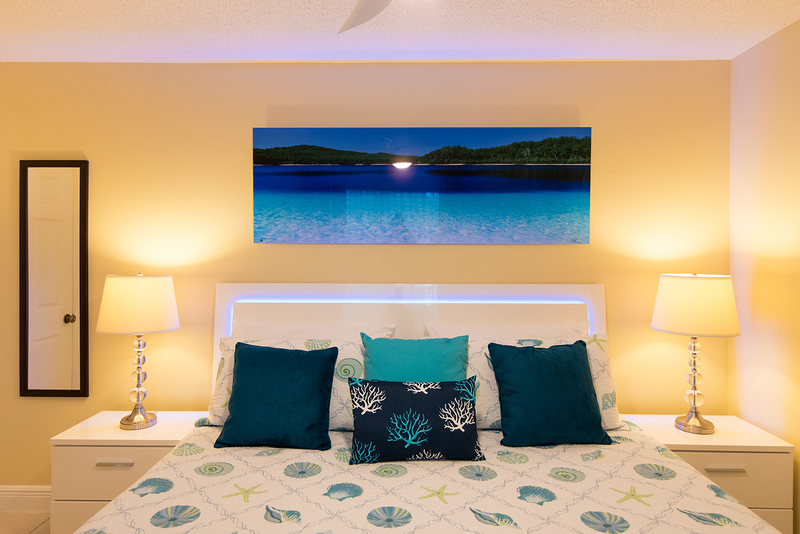 We will continue to come back to regal beach because we love the fact that you are steps from the beach. Amazing Unit / Great Location! Our family of four with two teenage boys just returned from a week in paradise. The #614 unit is even better than the pictures. 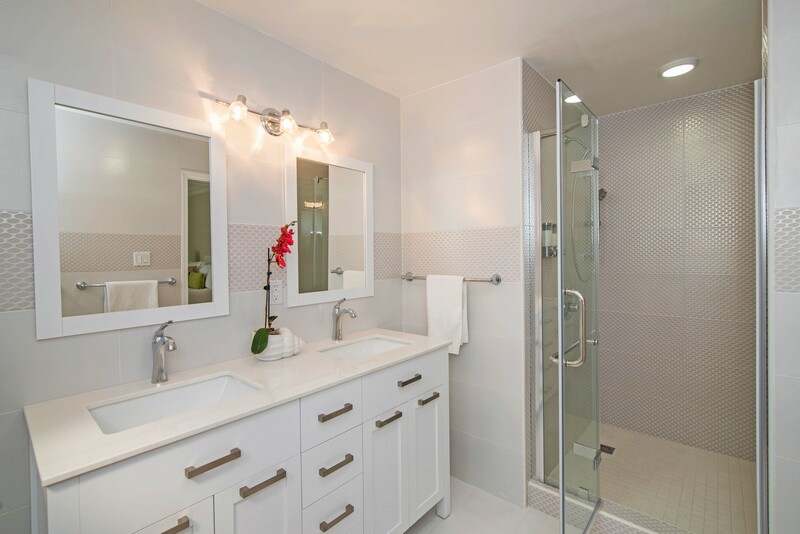 Great location, large master bedroom suite with walk-in closet, pool views through a wall of glass, make-up / dressing area and well appointed but not lavish shower. 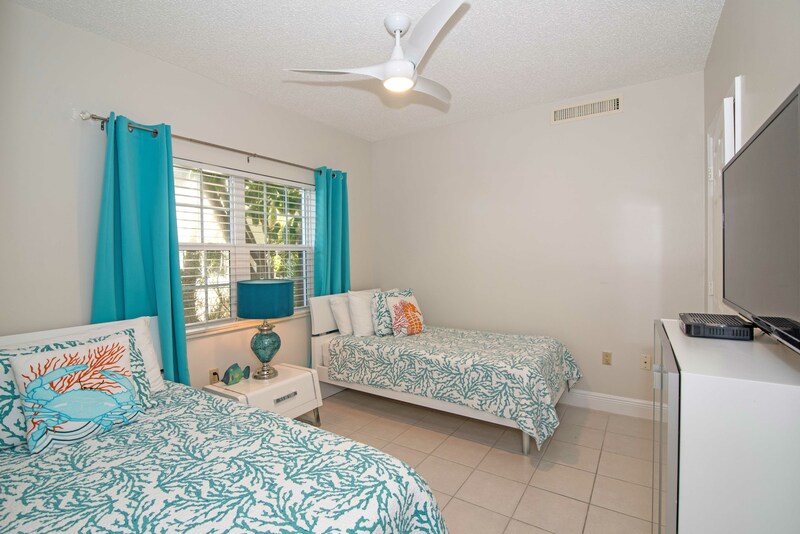 The two guest bedrooms are large, have good closets and share a common bathroom which is large for a second full bath. 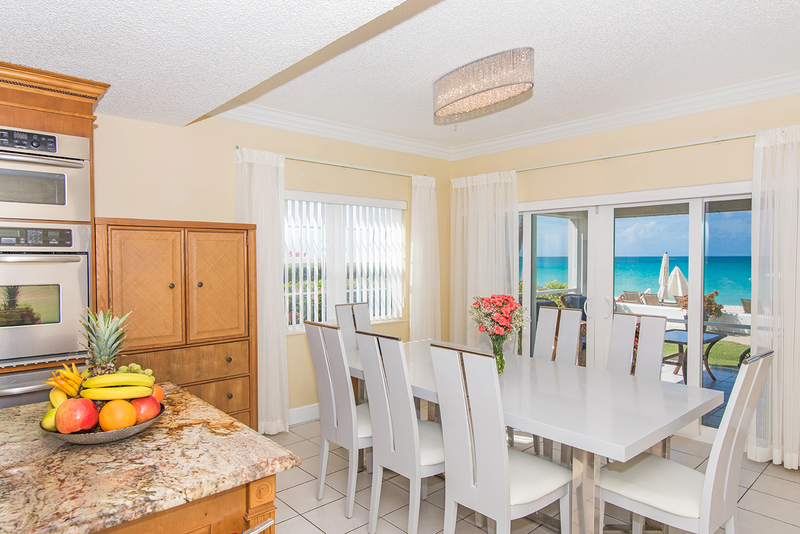 Kitchen, dining and family room are combined into one very large space with incredible views of the ocean, pool and sunsets on three sides. 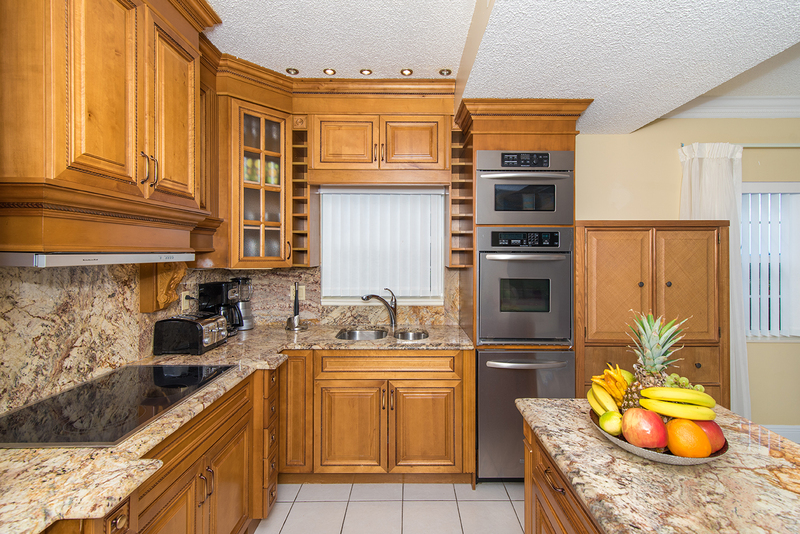 Everything in the unit has been upgraded with 1st class appliances, granite countertops, and very good furniture. 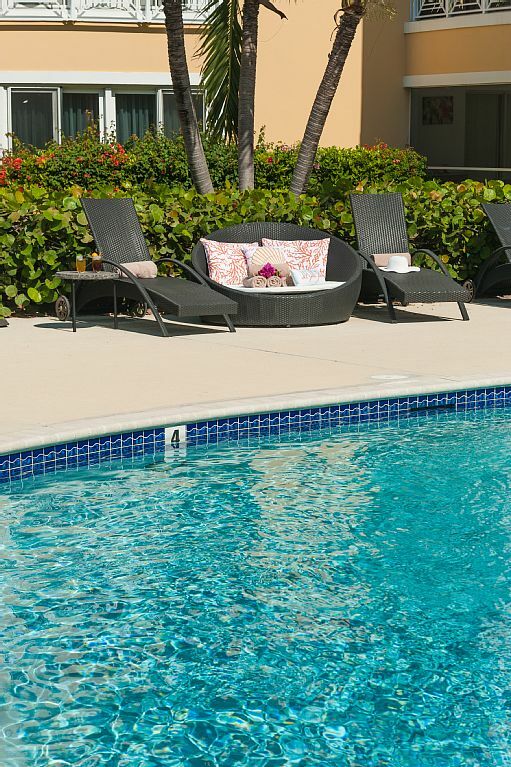 The exterior amenities at Regal beach club have all been recently updated and include a great pool, beautiful beach with plenty of beach lounger's and umbrellas. We were there at peak spring break season and the place was full, but never felt crowed and only half the chairs were ever taken. 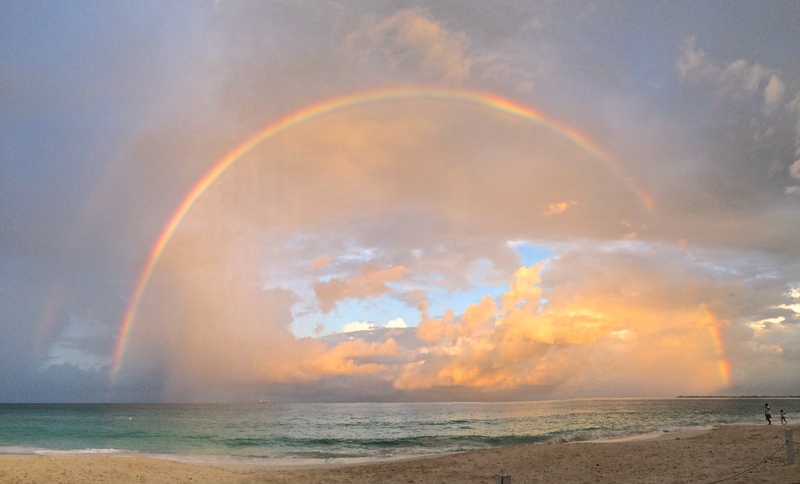 The location is ideal for seven mile beach, close to a coffee house, restaurants and Caymana (a new mixed-used retail and restaurant complex just down the street). Red Sail Sports has jet ski's kayak's snorkel gear etc. 50' feet away on the beach side of the Marriott, which also has good food and drinks available on the beach our in their restaurants. 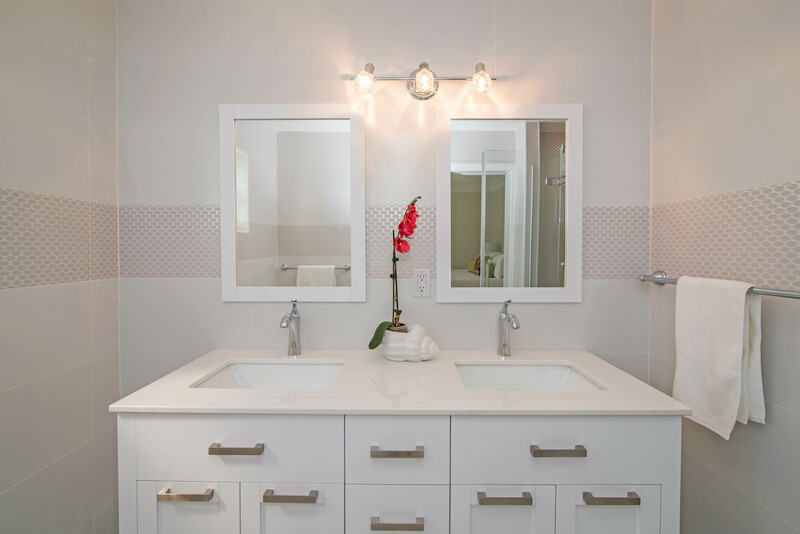 The units owner's live in the next building and were very welcoming without being overbearing. They gave us great suggestions for dining and venturing around the island (definitely get a car to the all the beautiful areas on the island).Petra – Thanks again for all your help. You did a wonderful job making us feel welcome and the place was great. If we owned our own, we would want it just like that one. It was our third time to the island and we already loved it there, but this time was by far our best trip. 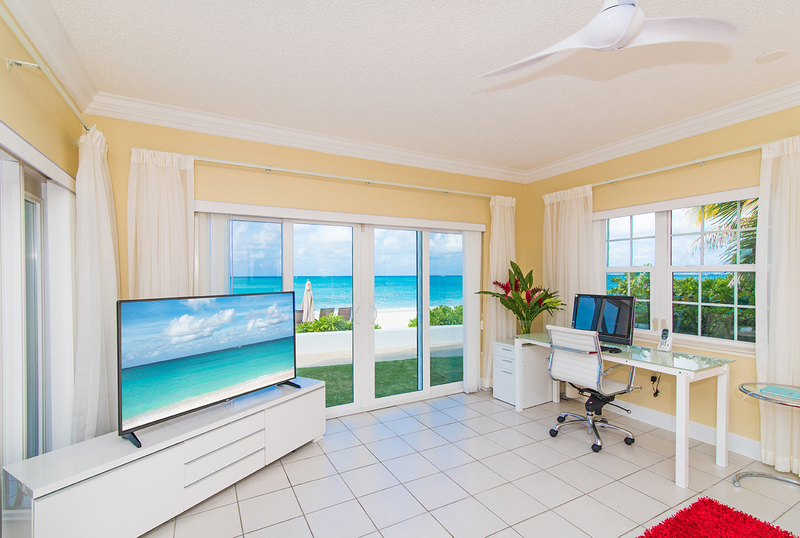 When we return to the Cayman’s we will definitely give you a call for a place. 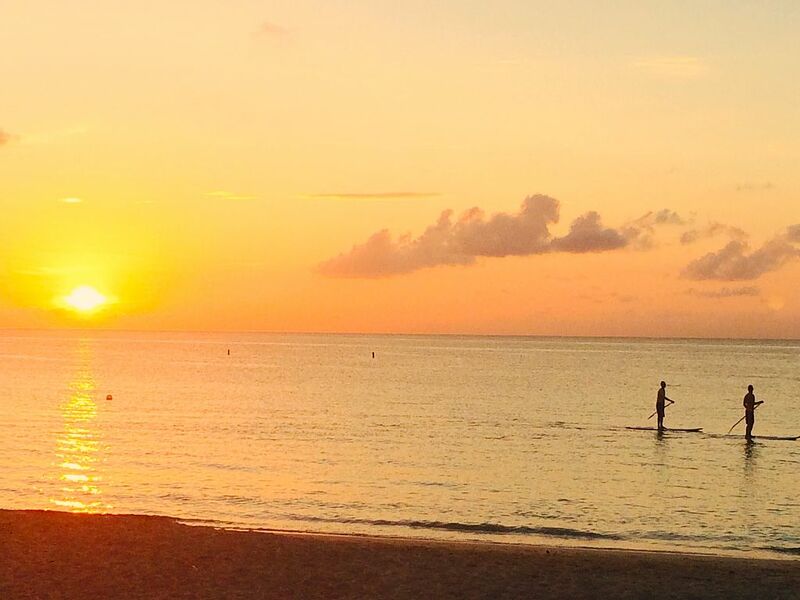 We miss it already……. 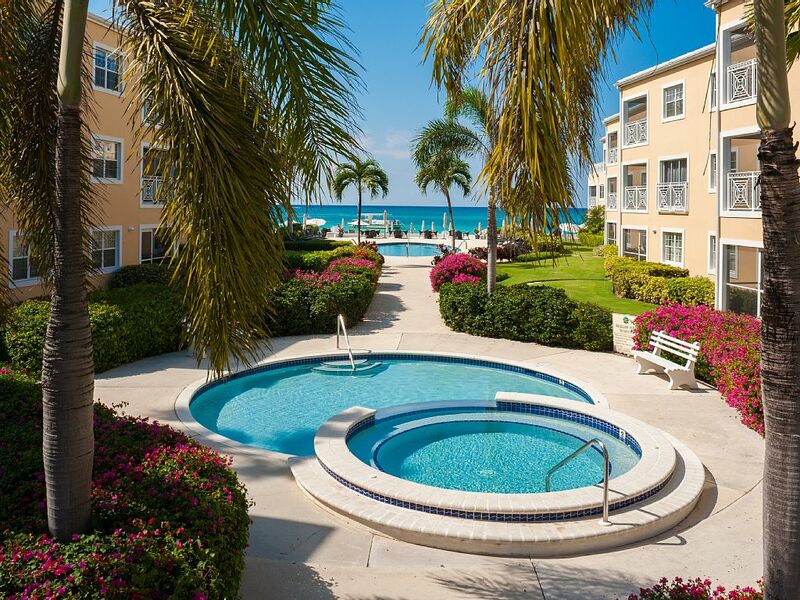 Regal Beach Club #614 is the perfect location for an amazing vacation!We had 4 adults and 2 toddlers stay in this condo. We had a wonderful time! It was the perfect location for families - the beach was empty compared to the Marriott right next door. 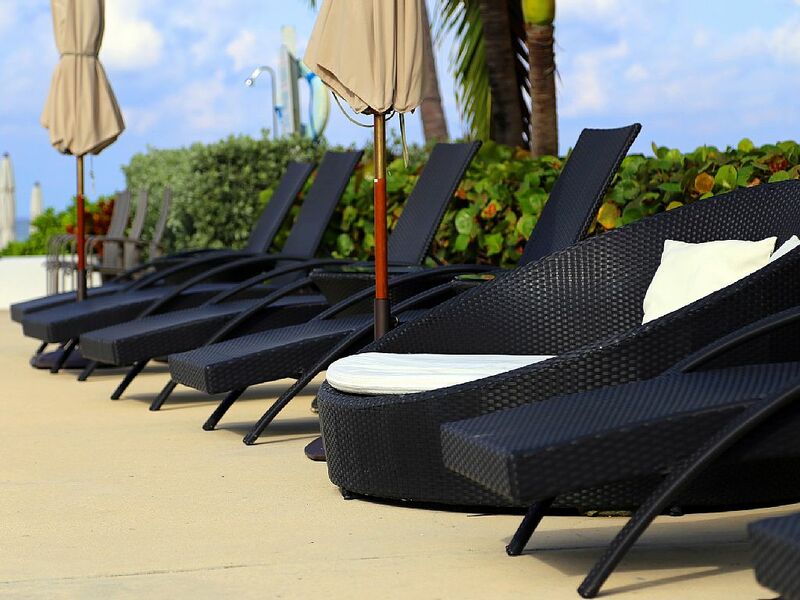 We never had any problems finding a lounger. Everything inside the condo was very comfortable and clean. Daily service, plenty of clean towels including kids towels. Extra snorkeling equipment, beach toys, floats, etc. The owner was wonderful to work with. We will definitely stay here again when we come back! Regal Beach #614 was heaven! My husband and I spent Spring Break at this property with our four teenage kids. It could not have been more perfect. The location was amazing!!! 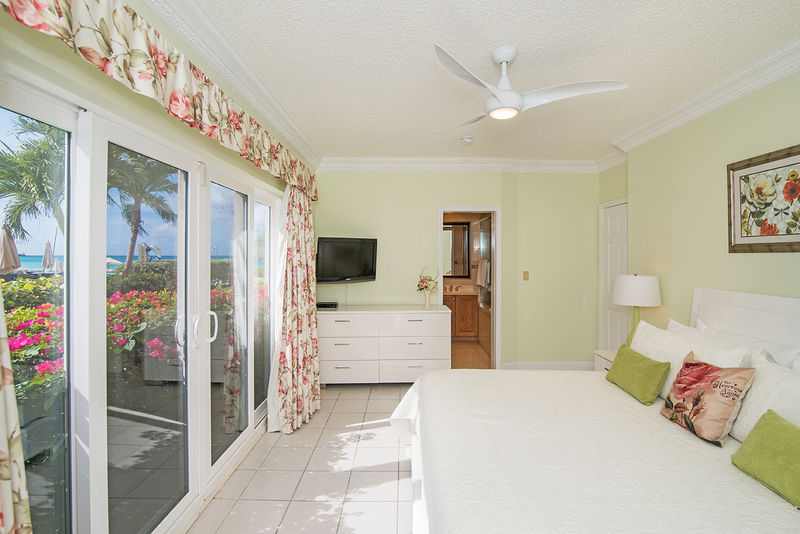 The patio to this unit opens right to a beautiful, clean private beach, as well as the swimming pool area. Yet, we were still just steps away from all of the amenities offered at the Marriott resort next door. It was the best of both worlds. 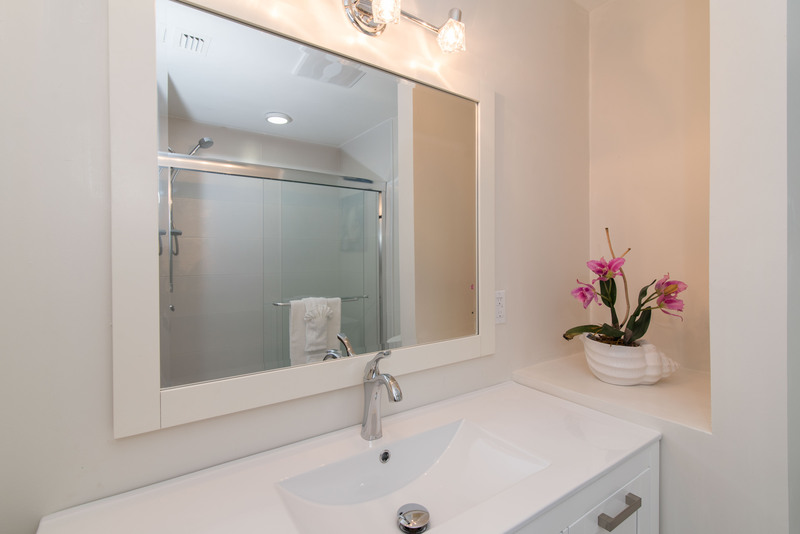 The condo was spotless, beautifully renovated and very spacious. The owner was a delight to work with, and the daily housekeeping staff was very friendly. The views from this condo were breathtaking. We had struggled whether to stay at one of the higher-end resorts, but each day when we walked up and down Seven Mile Beach, seeing all of the hotel resort guest crammed into rows and rows of beach chairs, we were grateful to have our small, private beach, where each high quality lounge chair (and not the cheap plastic ones) had an unobstructed view of the water, just steps from our condo doors. We cannot wait to return to this property. 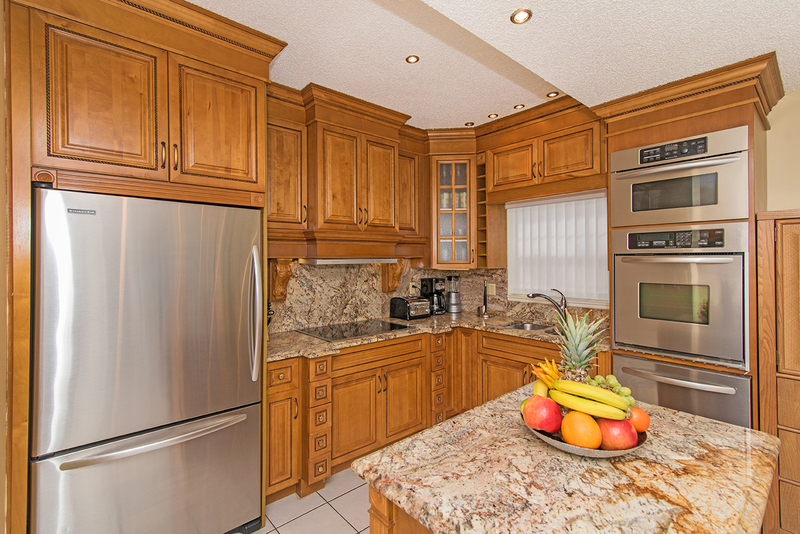 This condo unit was fantastic in every way. 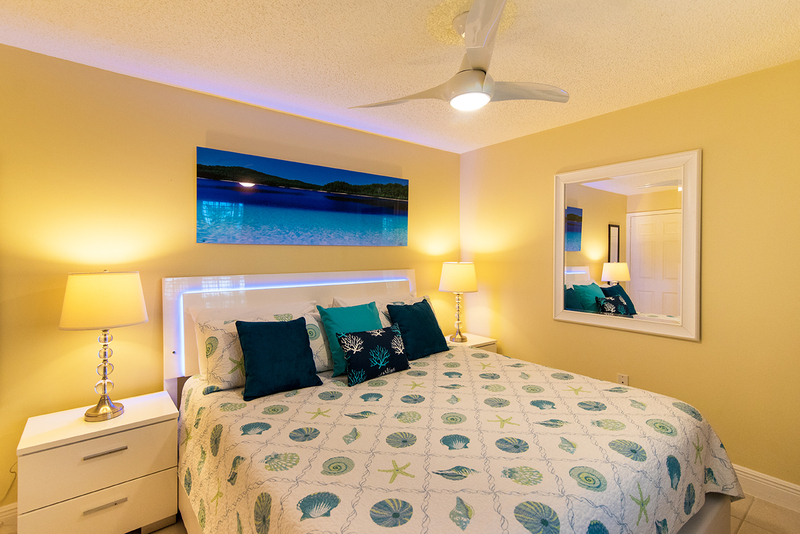 The layout was spacious and comfortable -affording lots of great Ocean views from the lving room, dining room and screened porch. 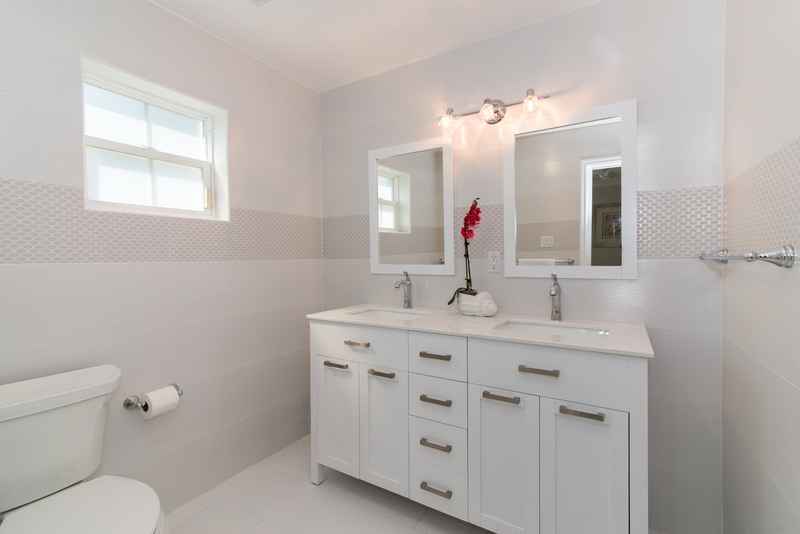 The furnishings were first rate, the decor was beautiful and everything worked great. We had a little problem with the hot water and the owner immediately replaced the hot water boiler. They were very attentive to any issues we had - which made everything more enjoyable. They also provided a booklet with all the key information we needed on the Islands (restaurants, taxis, boat rental companies, etc.). But best of all, the apartment was like 50 feet from the water. The views could;t have been better and we could sit in our screened porch and listen to the waves at night, or walk out right to the pool or beach. We knew we were very lucky to have rented this condo. 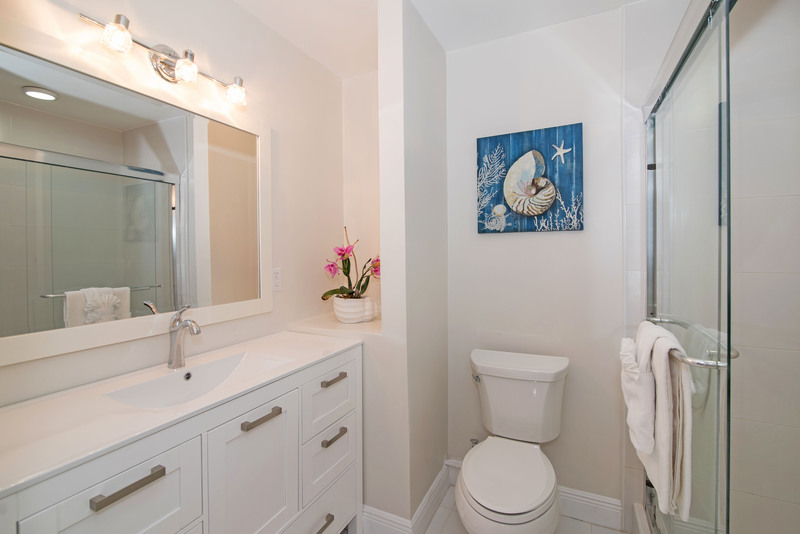 Everything about this condo unit was fantastic. It was spacious and extremely comfortable, the decor was beautiful and everything worked great. 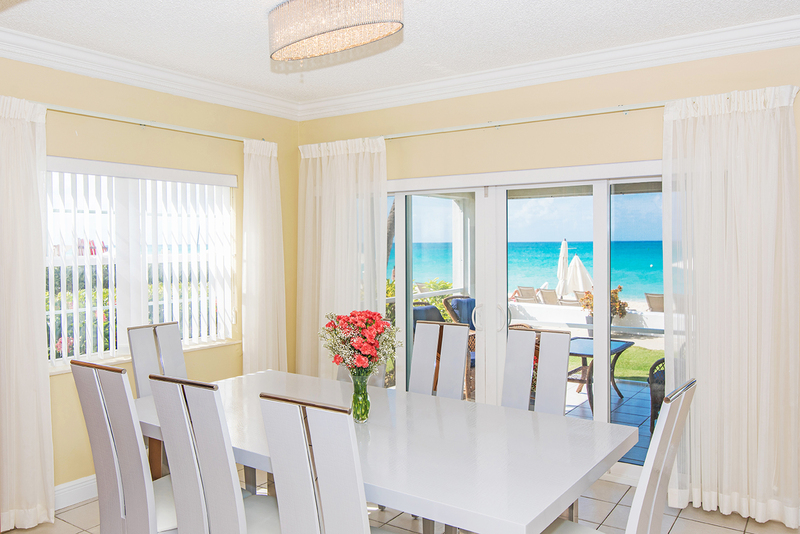 The views of the ocean were fanatic from the living room and dining room. The screened porch was at most 50 feet from the ocean and it was great sitting in there and listening to the water lapping on the shore. It was also great to be able to just walk out the door and be right at the beach or pool. The owner was fantastic as well and when we had a minor problem with the hot water heat, they had a new water heater put in immediately. Their attentiveness made the stay that much better. And of course the beach was fantastic!! We could have found a better beach rental. It was truly spectacular.